An antique doll. When Trina and her father move into Goldenrod, an abandoned Victorian mansion, Trina hopes she will finally have a place to call home—and a chance to make friends at her new school. But school doesn’t go as planned, and Goldenrod might be haunted. Then Trina discovers Augustine, a tiny—and very unusual—porcelain doll that belonged to the little girl who lived at Goldenrod a century ago. With help from Augustine, Trina realizes Goldenrod is trying to tell her an important secret, one that may just change her life. Thanks to NetGalley for providing me with an advance copy of this book. 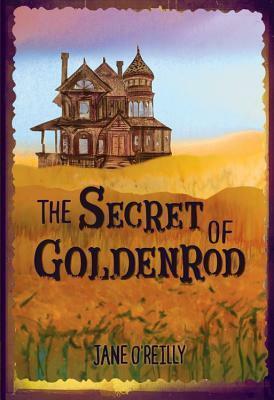 The Secret of Goldenrod is a magical tale of a young girl and her father who find more than an old house to renovate when they move to New Royal: they find a place to belong. Trina and her father have been traveling the country for as long as Trina can remember. Her dad is a master carpenter and goes where the work takes him. This time his work takes him to a home that has been vacant for 100 years. The locals say it is haunted and when Trina arrives, she agrees. Of course, her father has a logical explanation for everything. The creaks and moans are normal old house sounds according to him. Trina isn’t so sure. When Trina discovers a secret door to the turret room, she finds that though the house may not be haunted, the little doll in the dollhouse is certainly animated. Trina, who is unable to make friends at school, finds a friend in the doll. 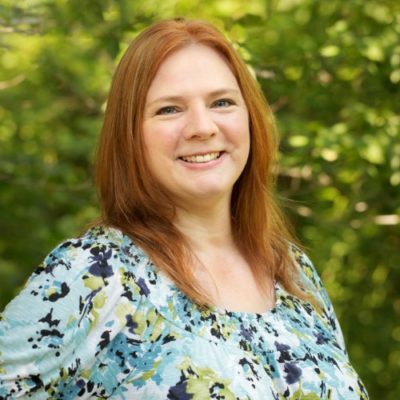 As the story progresses, Trina begins to find that the kids at school really aren’t as bad as she first thought, and she begins to make friends. I absolutely loved this book. The entire time I was reading this, I couldn’t help but think how much I’d have enjoyed reading this book as a little girl. It is just the type of book I loved. It has wonderful characters with a mysterious and fanciful plot. It teaches the lesson that things are not always as they seem…sometime they are better! I highly recommend this book to all readers, both young and old. Pre-order this Oct. 2016 release! There’s just something about old Victorian mansions that spark fanciful thoughts! They make my imagination go wild. I would’ve like this book as a child as well. Actually, I’d like it now too!